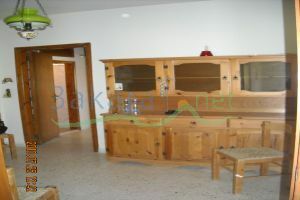 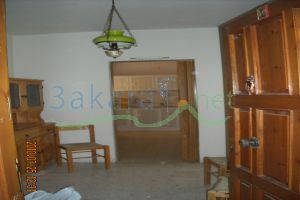 a 110 m2 apartment in wata al jozz on the 2nd floor with a very nice mountain view. 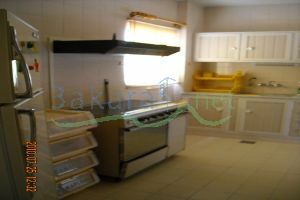 contains 2 bedrooms, one bathroom, kitchen, 2 balconies. 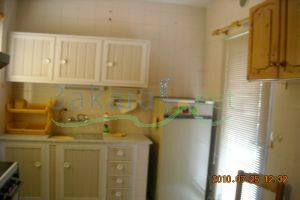 Full electrical equipment, generator, furnished with 2 parking.